PELION (Pelion). 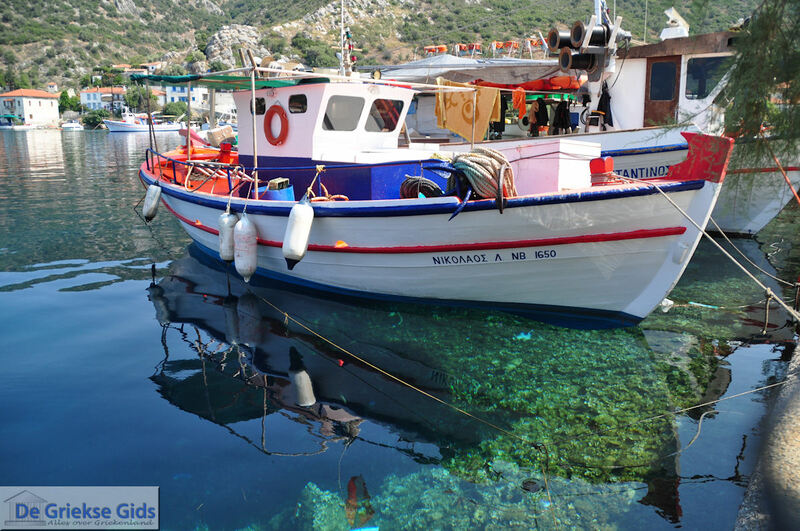 Pelion is located on the east side of Greece. 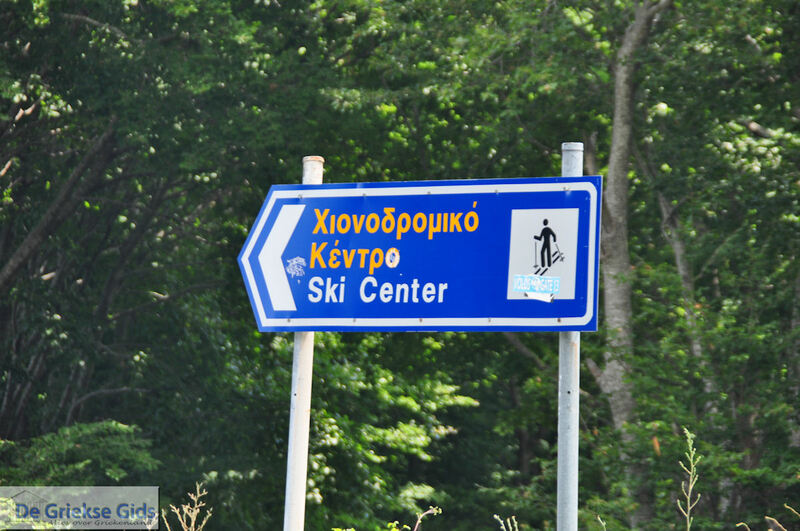 It owes its name to the high mountain in the area: the Pilio. 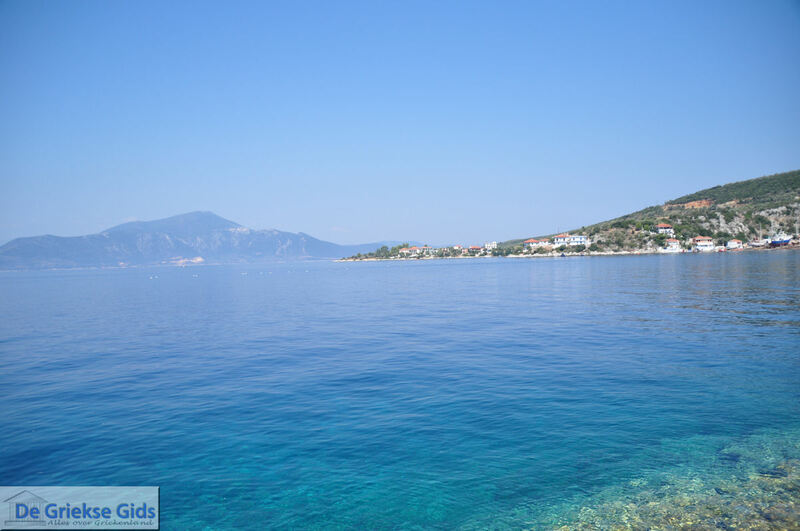 This mountain rises impressively and green to the northeast of Volos between the Gulf of Pagastikos and the Aegean Sea. The typical tower houses typically consist of three floors. Some of these houses are now museums, so you can take a look inside. The beautiful nature and unique locations attract tourists throughout the year. There are densely wooded mountains, peaceful valleys and fertile plains. 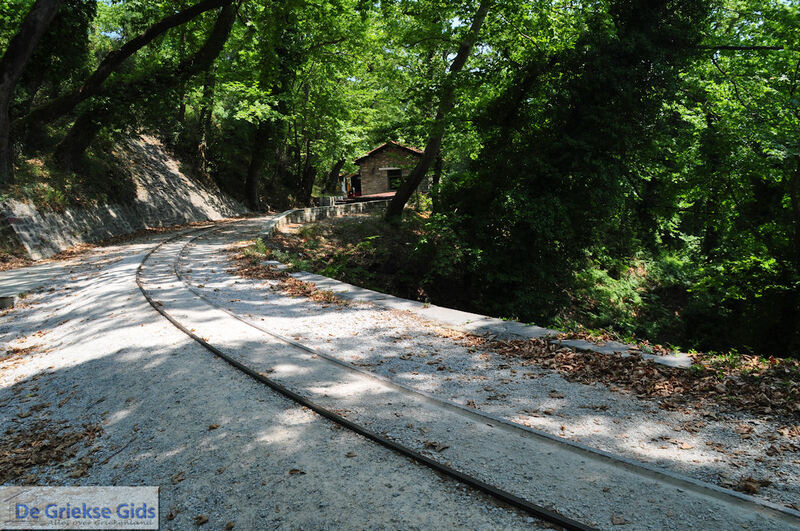 Pelion has a rich history and it is the birthplace of several myths and legends. The area has been occupied since the Neolithic period. With significant settlements it was very prosperous in the second century BC. 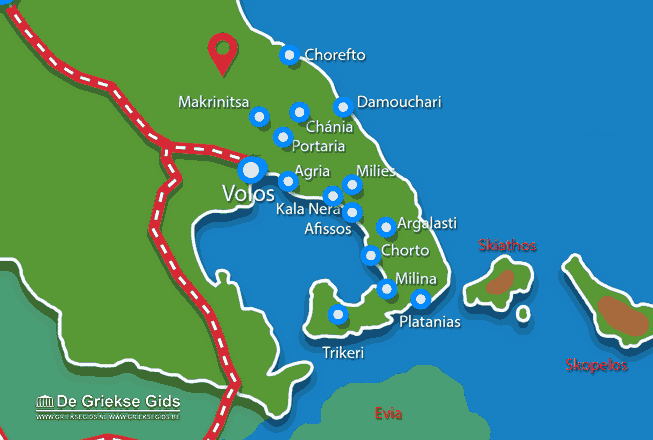 In the Hellenistic years, the third century BC, the main city "Dimitriada" was founded. In the Byzantine years, the monastery was a flourishing center. In 1881, Pelion was incorporated into the new Greek state. Tourists flock to this scenic and unique locations throughout the year. There are densely wooded mountains, peaceful valleys and fertile plains. Agios Ioannis Kissou and Agios Dimitrios are the largest resorts in Pelion, with extensive beaches of white pebbles and dense vegetation. Ag. 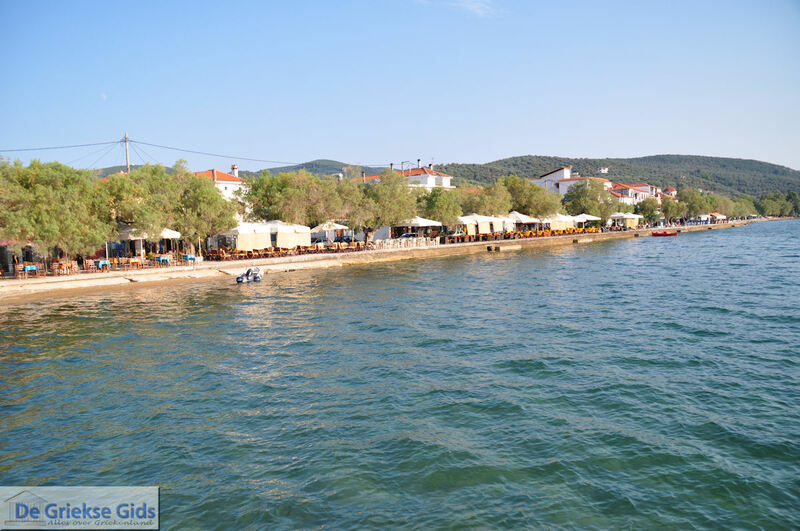 Ioannis is seafront and Ag. Dimitrios is built against the mountain. It has two squares that offer beautiful views. 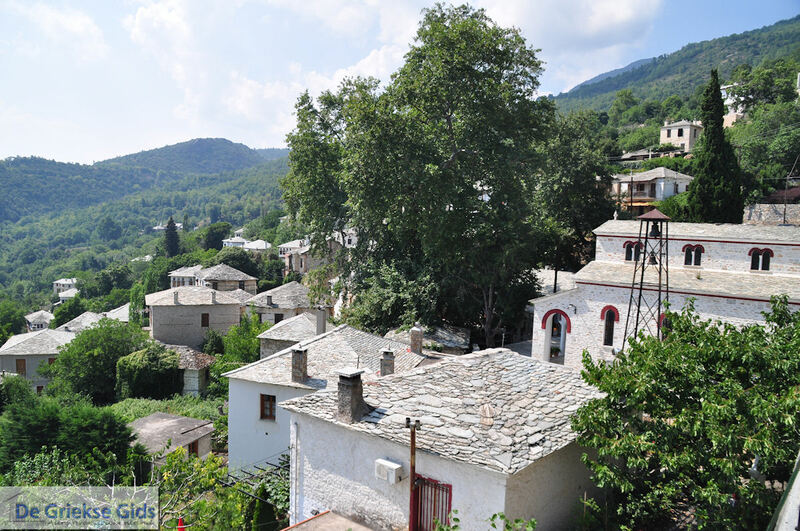 The Sotiras Church, the oldest church in Pelion is well worth a visit. 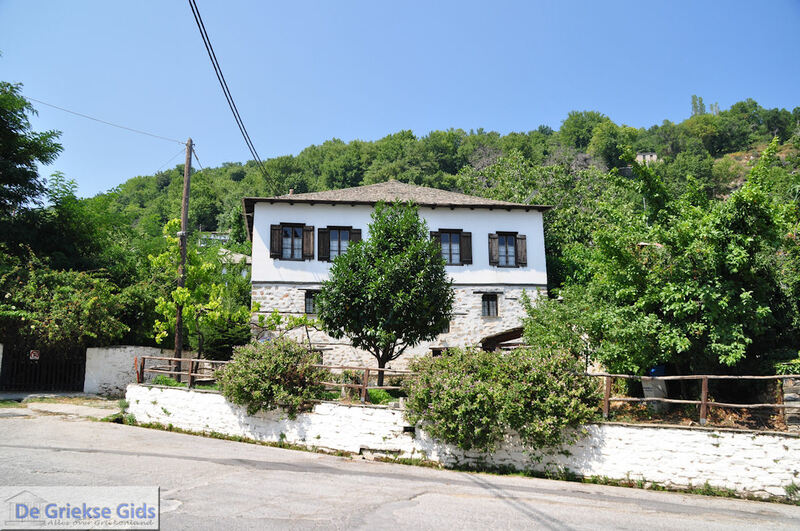 Chorto, a small picturesque village on the Pagasitic Gulf, is also a wonderful destination. The beautiful houses, the green mountains and valleys, the paved roads, the squares, the stone springs and the arched bridges form a unique image. 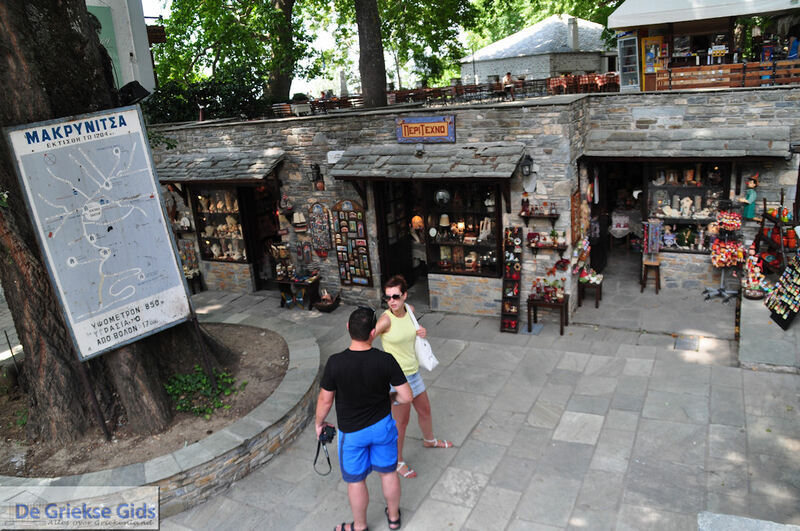 A close walking path of narrow roads and stone paths gives visitors the opportunity to discover magnificent, rare spots. A great experience is a ride on the traditional train "Lason" which is on the route Ano Lechonia - Milies with intermediate stops in the villages. Of course the beaches are also well represented. 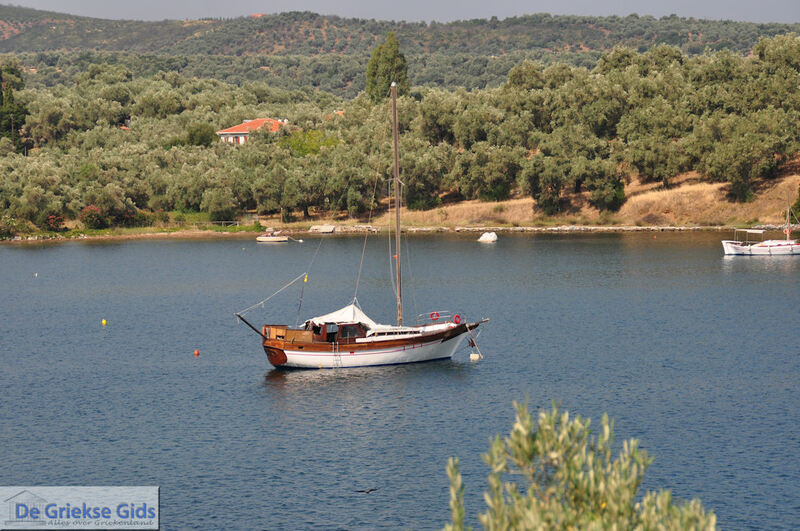 On the eastern side you will find rocky beaches covered with sand and shaded by trees. 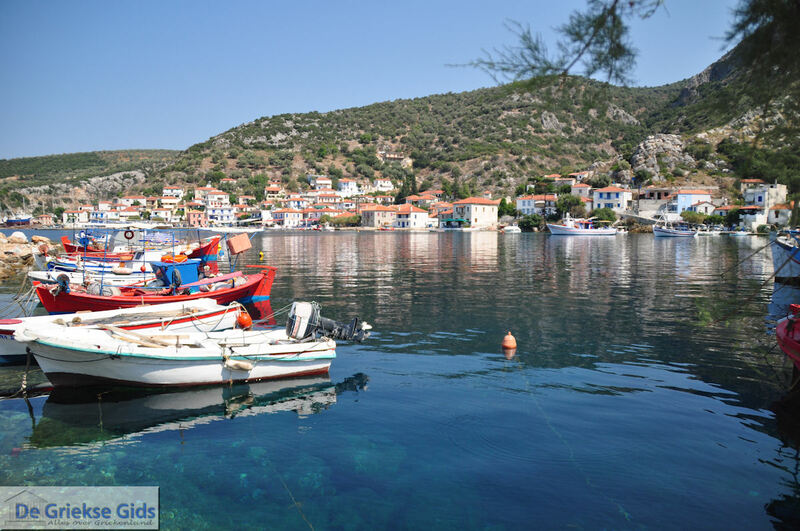 Magnesia: Where on the map is Pelion located?